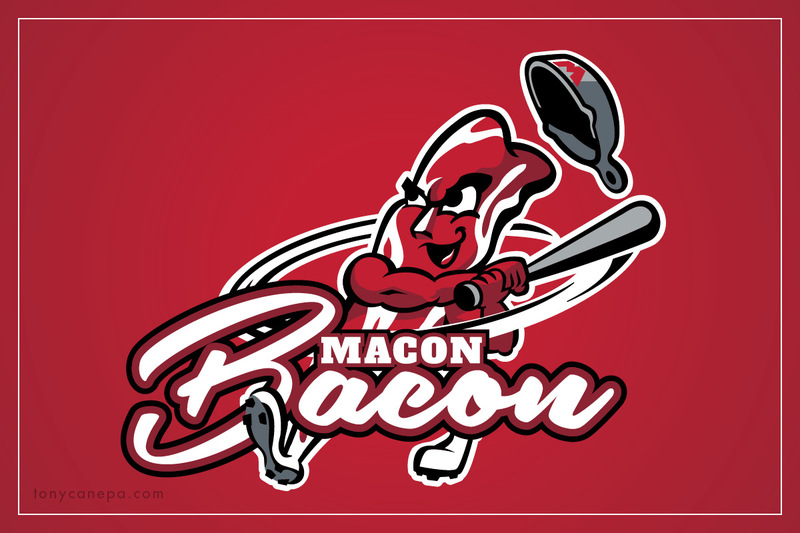 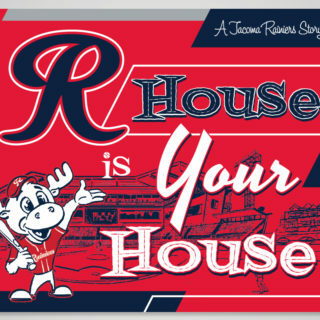 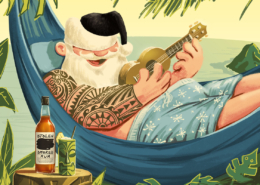 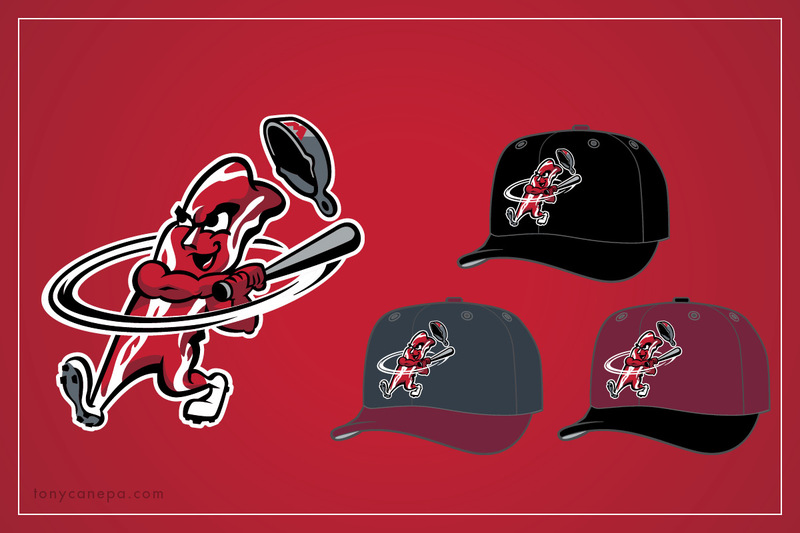 This playful brand was created for Macon Bacon Baseball in Macon, GA. 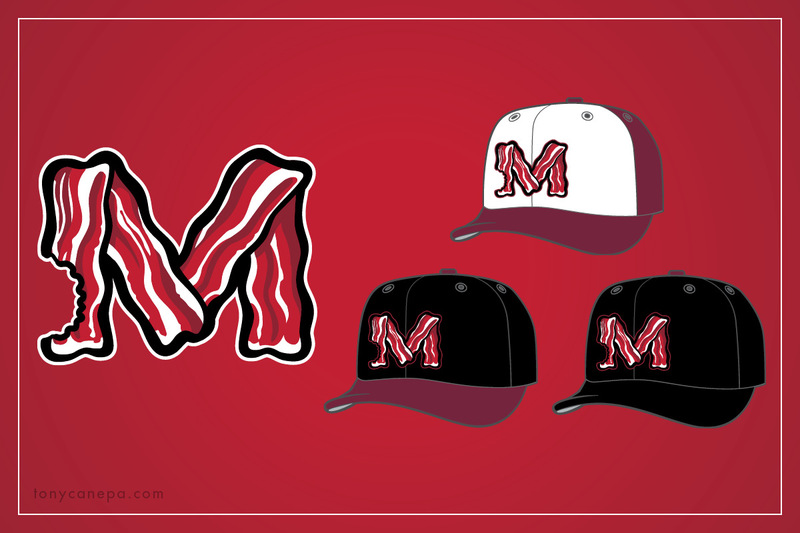 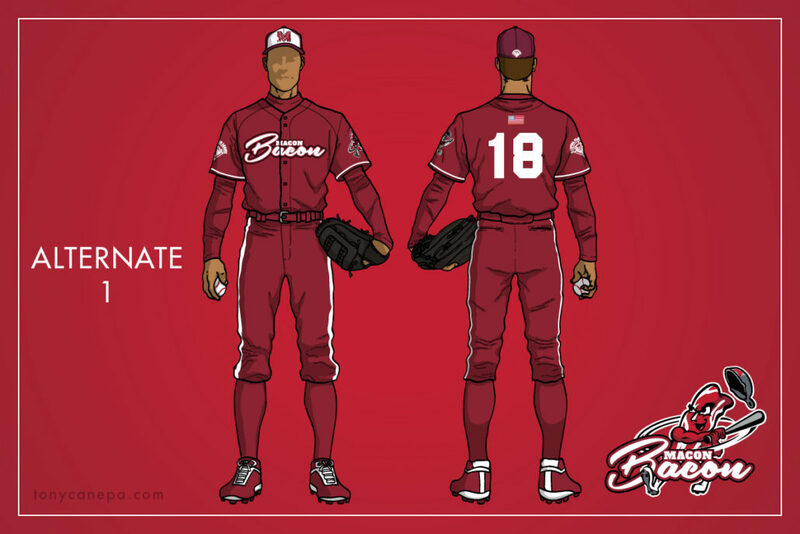 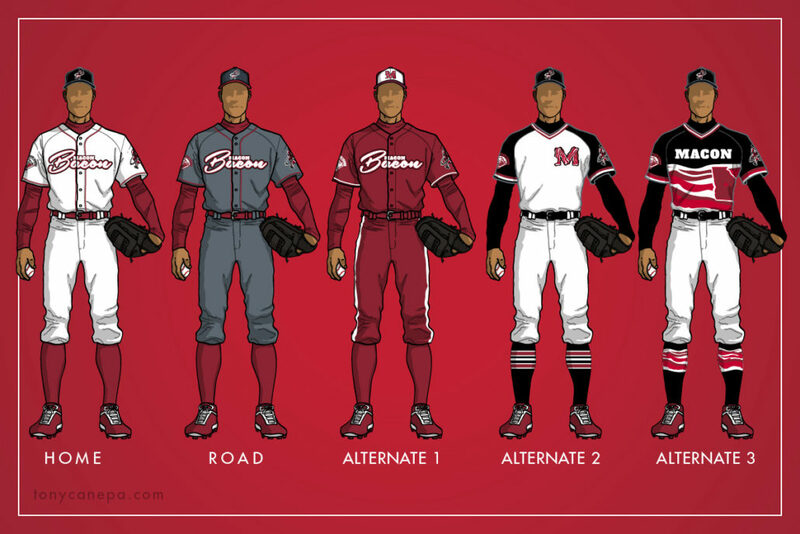 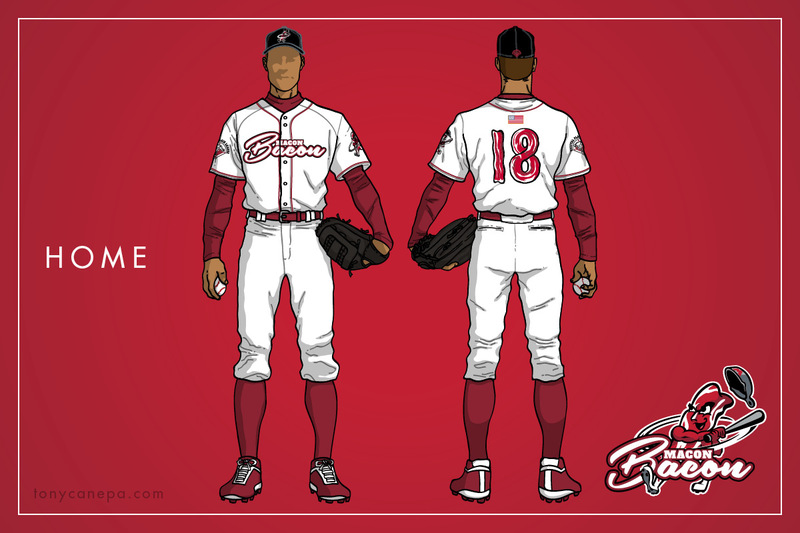 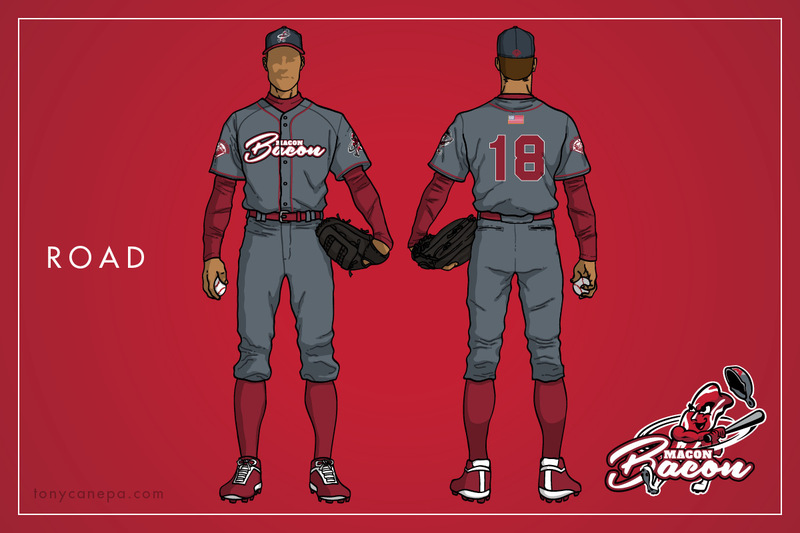 Logos, hats and full uniform sets were designed including custom, bacon numbers and bacon striped socks. 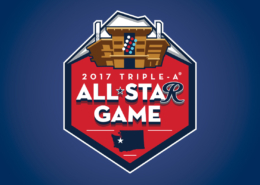 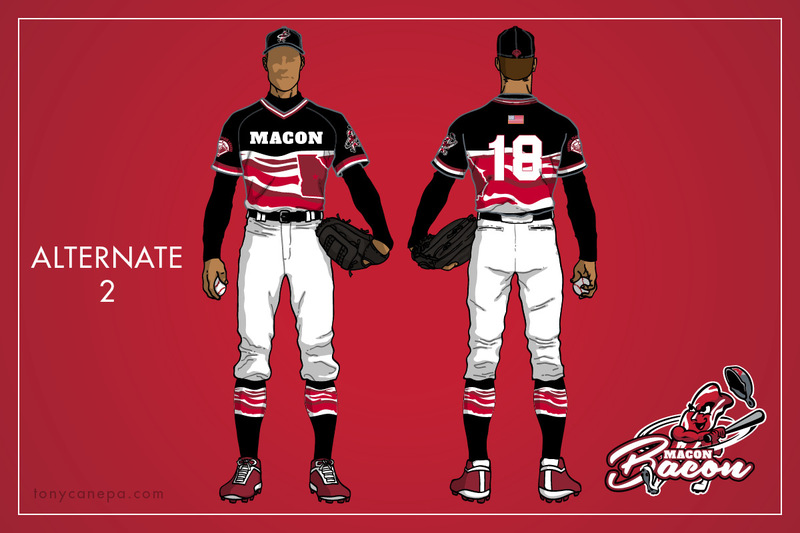 The Macon Bacon will premiere in the Coastal Plains League in 2018.